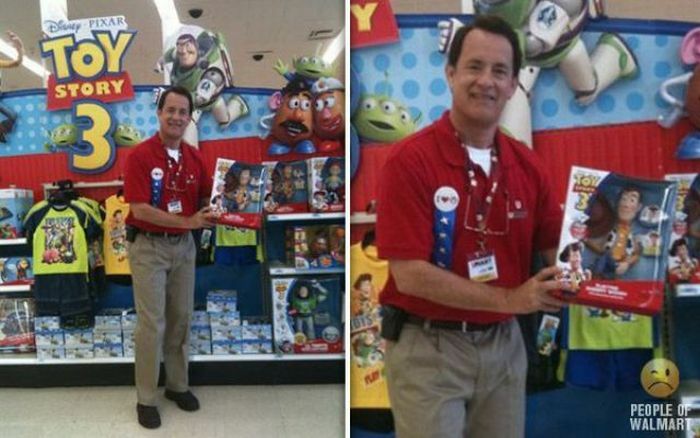 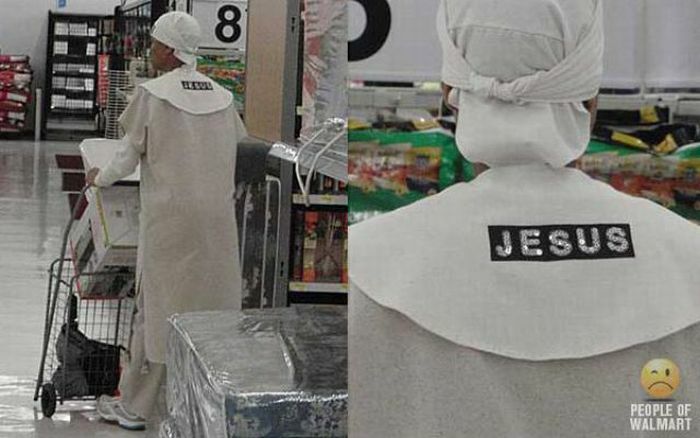 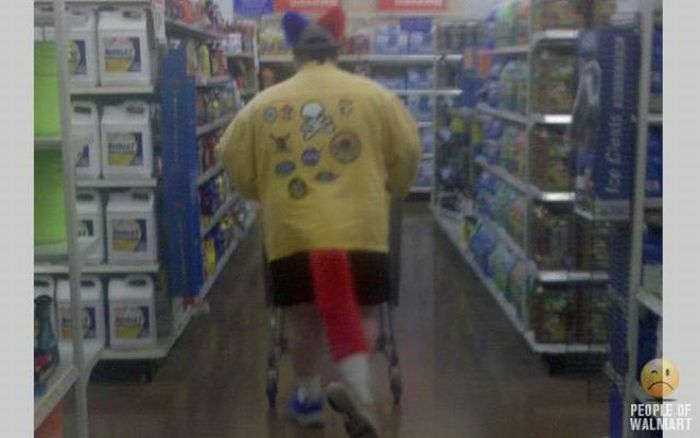 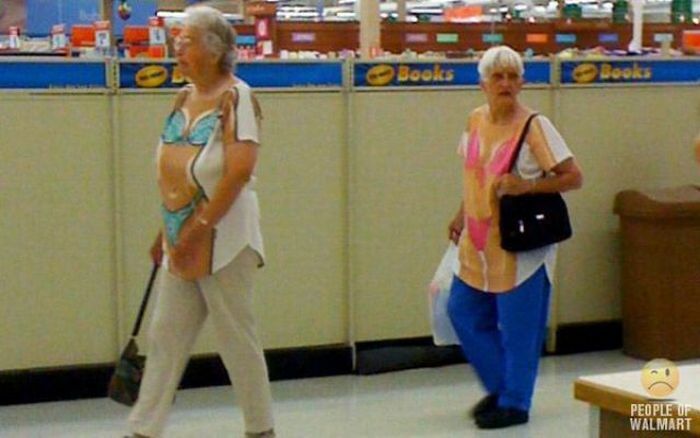 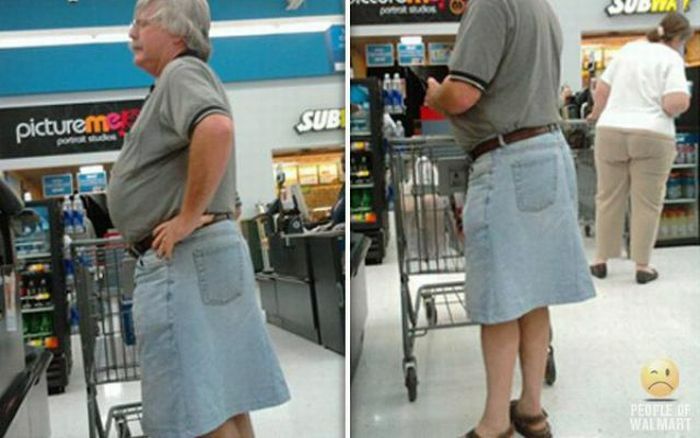 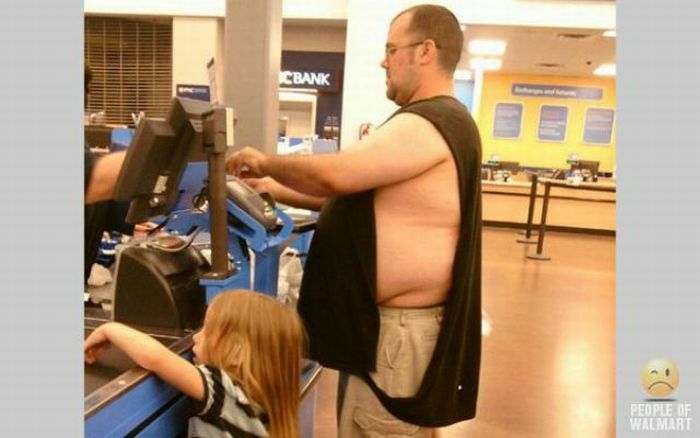 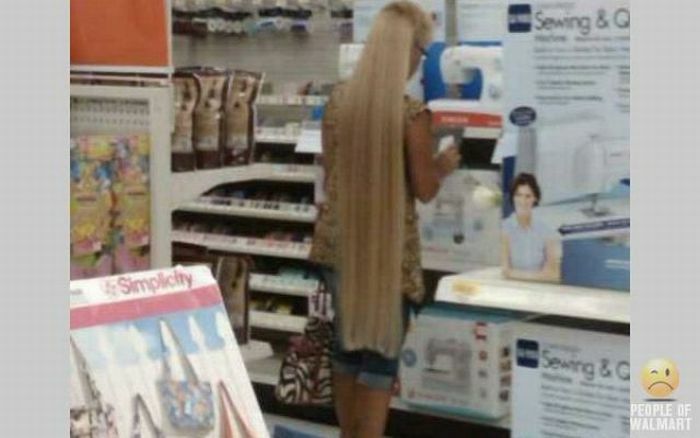 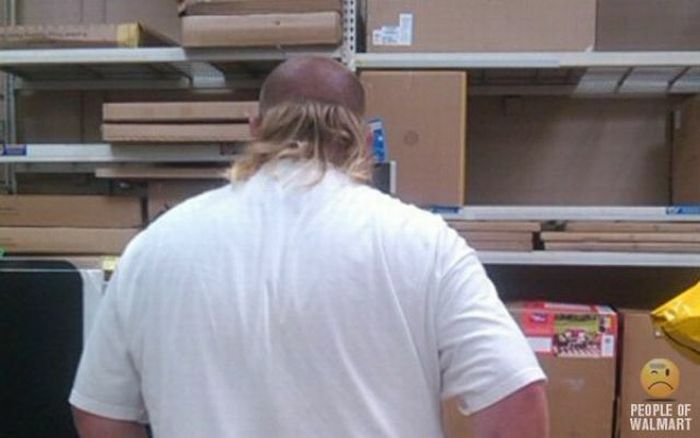 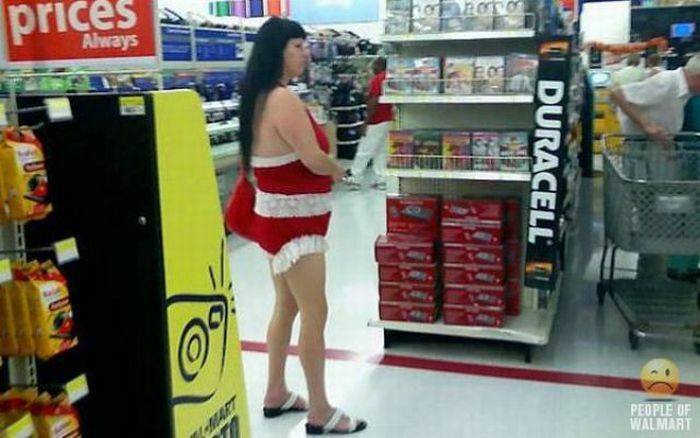 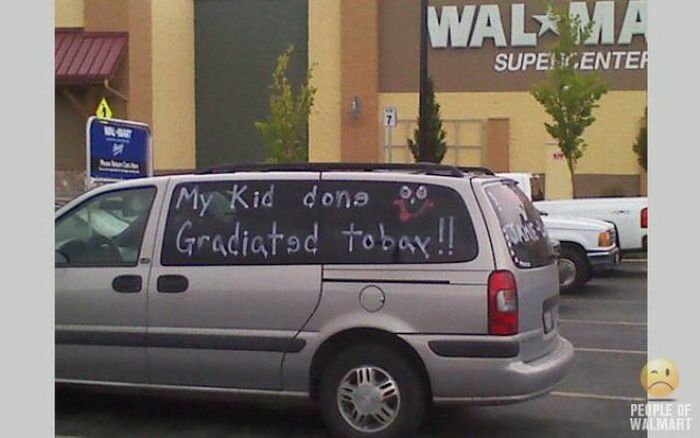 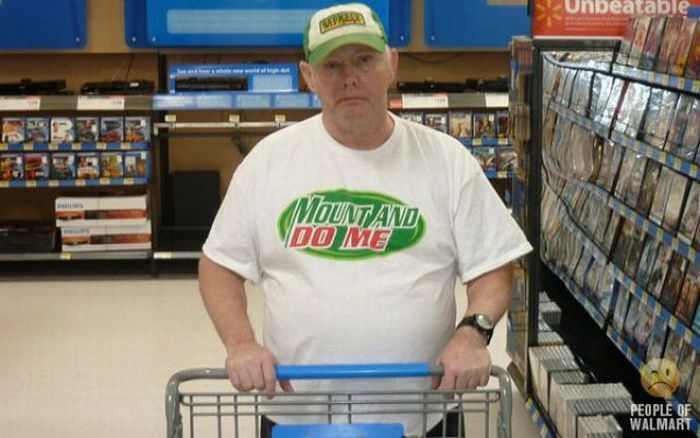 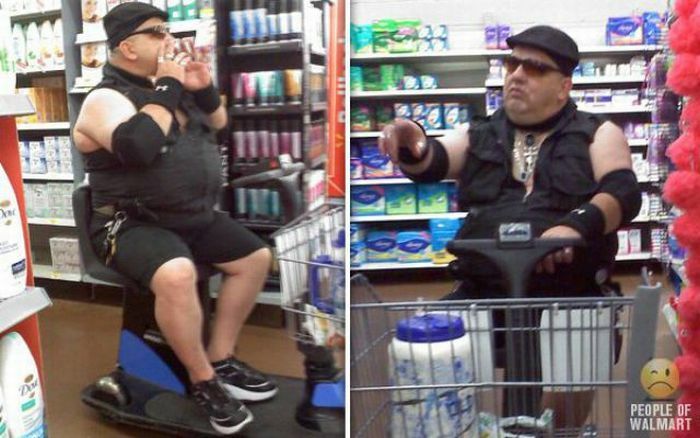 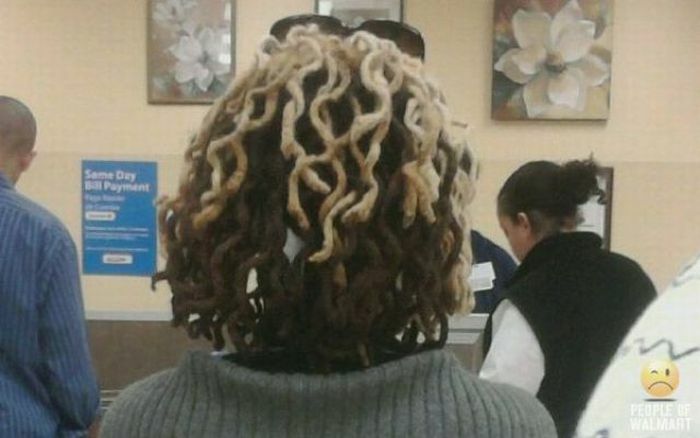 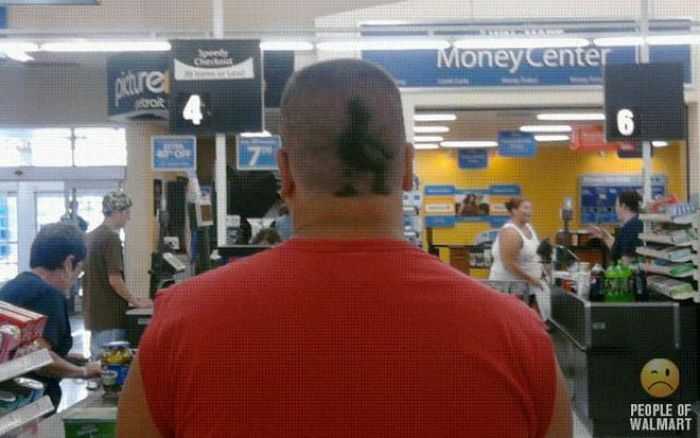 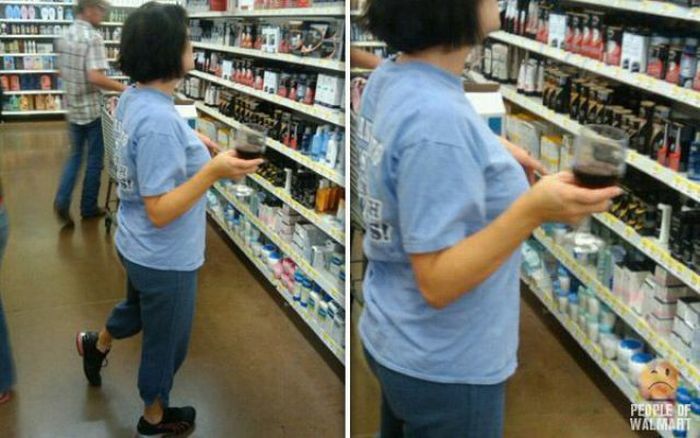 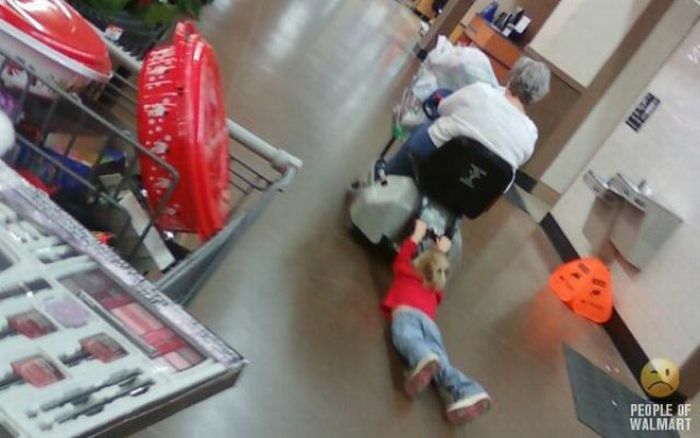 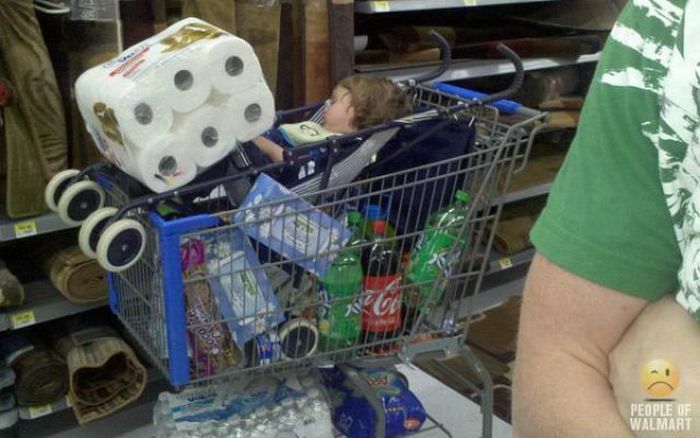 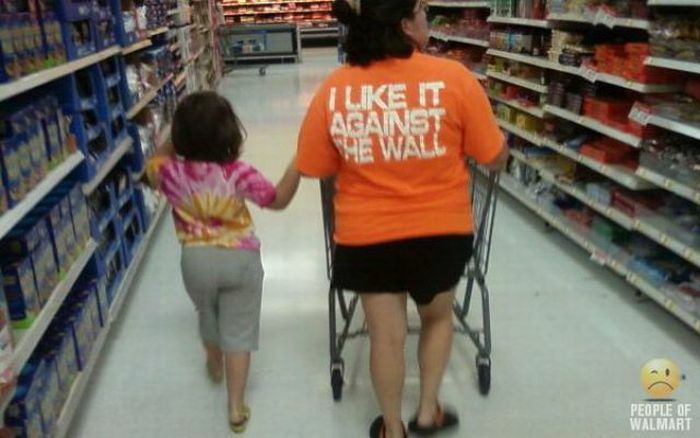 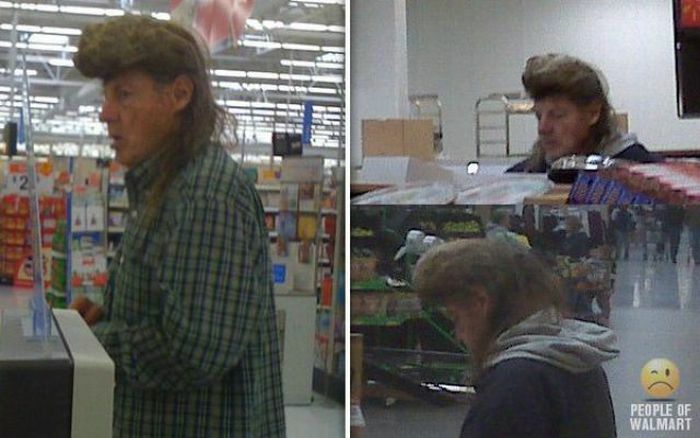 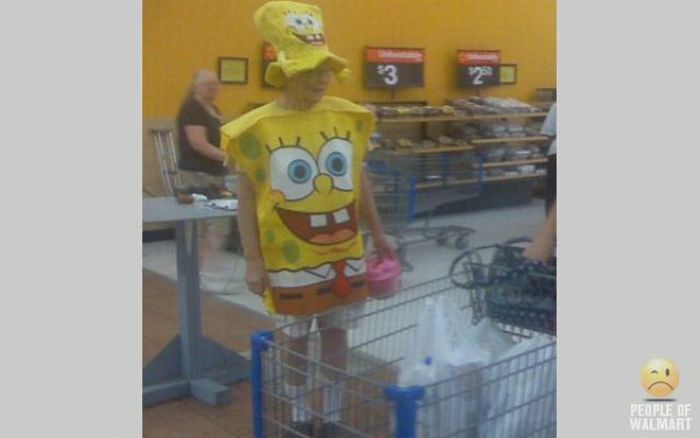 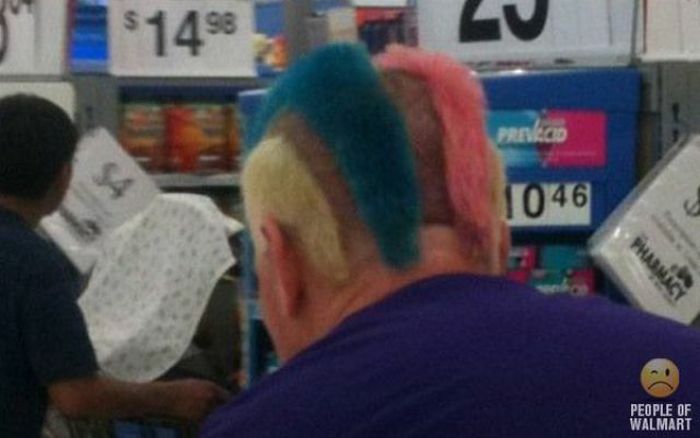 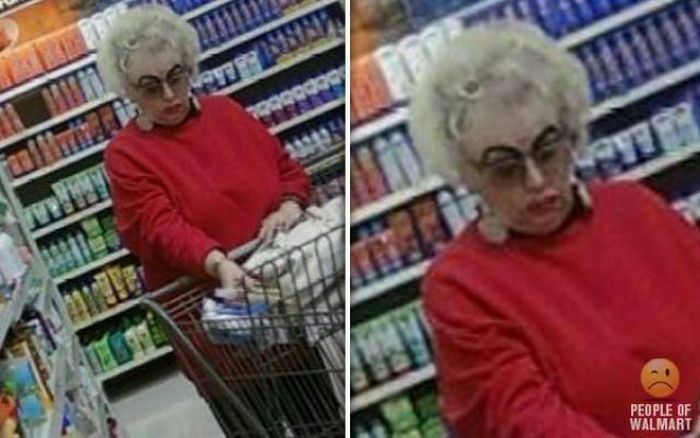 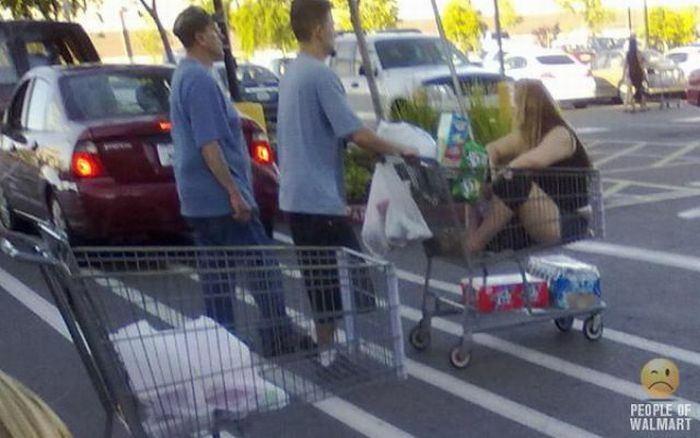 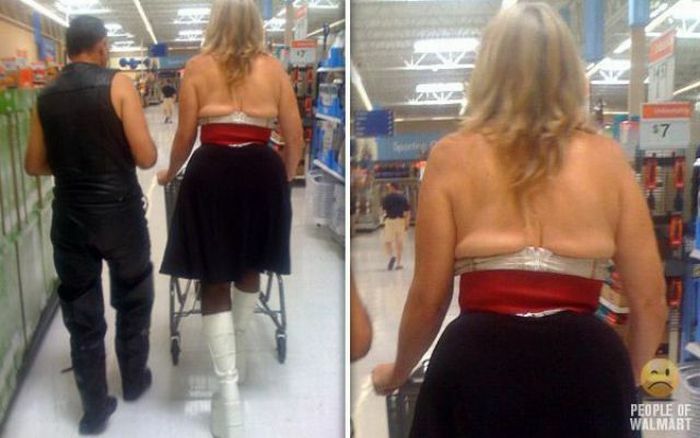 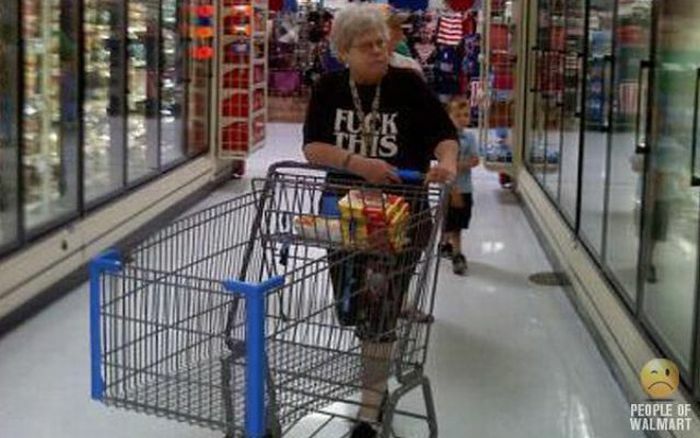 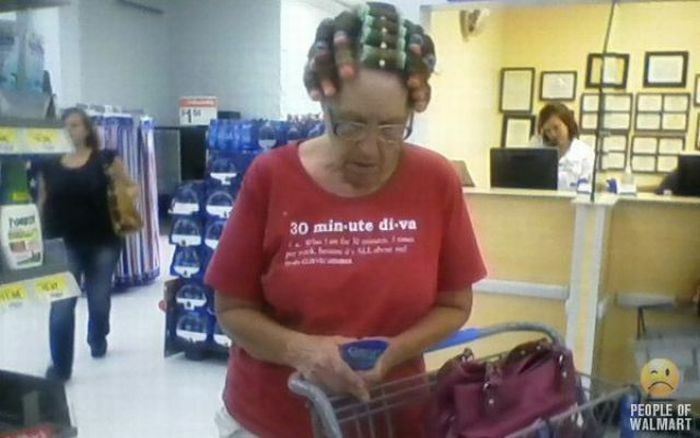 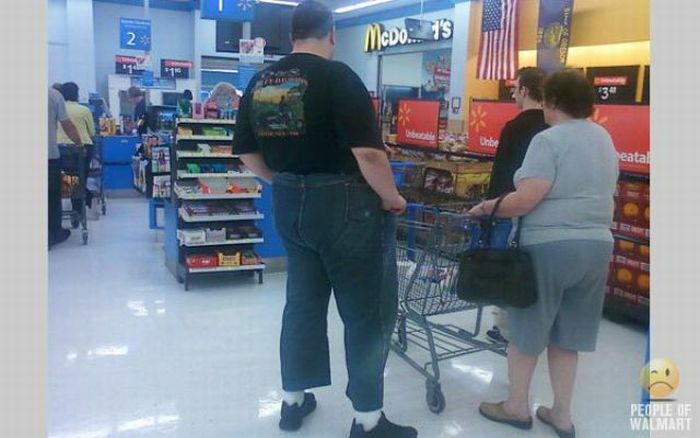 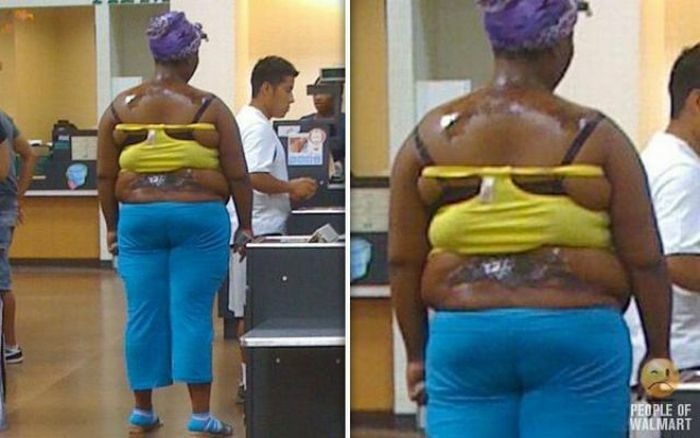 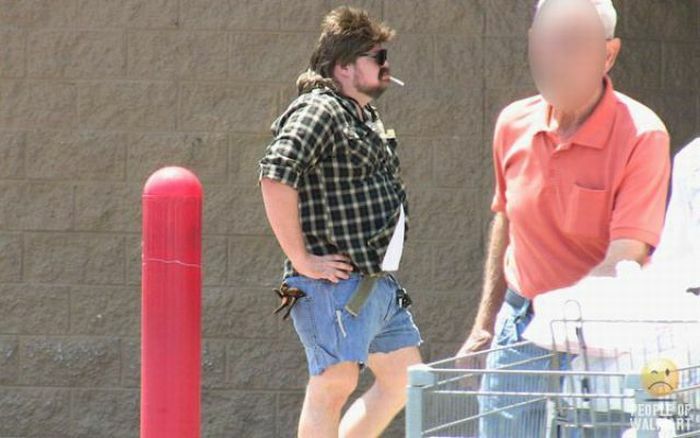 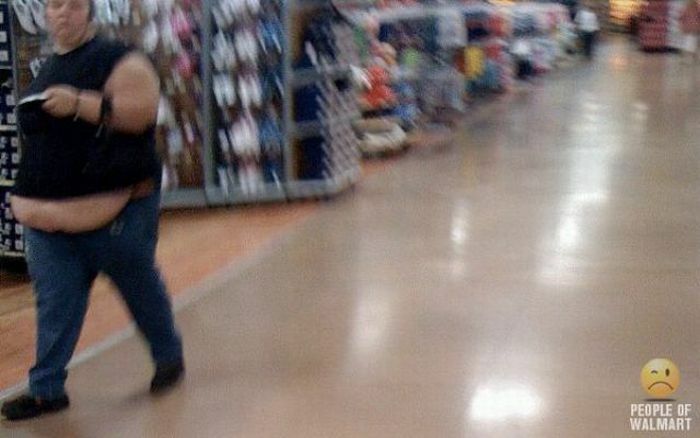 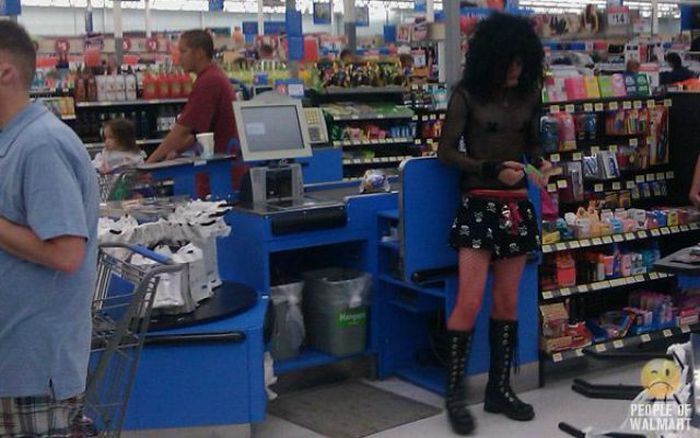 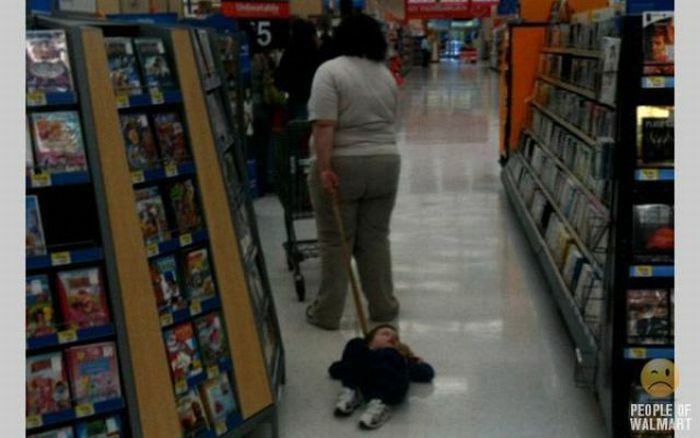 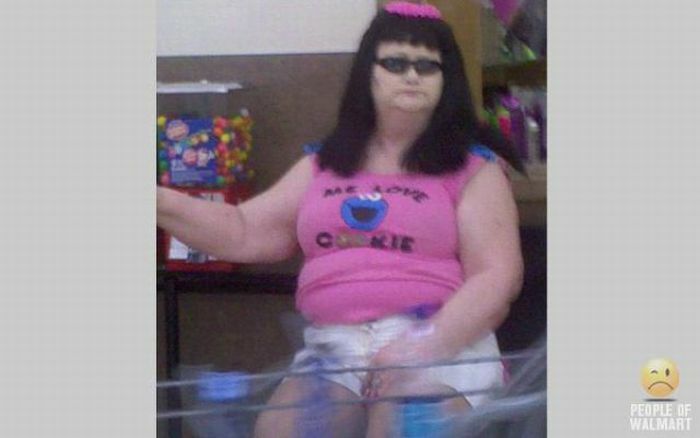 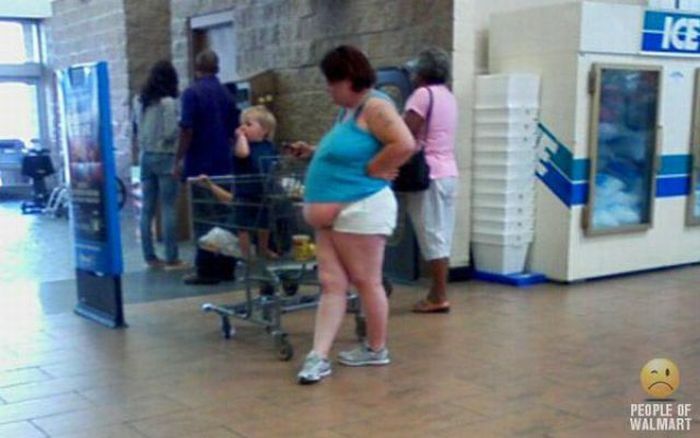 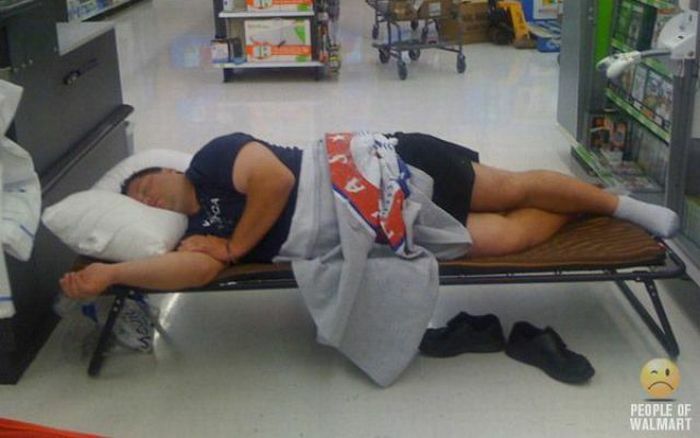 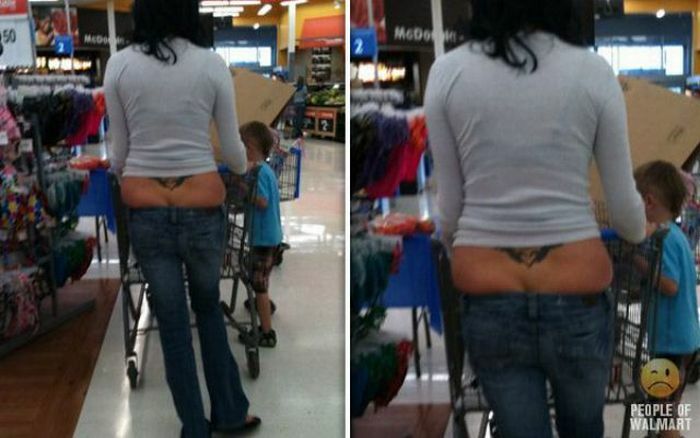 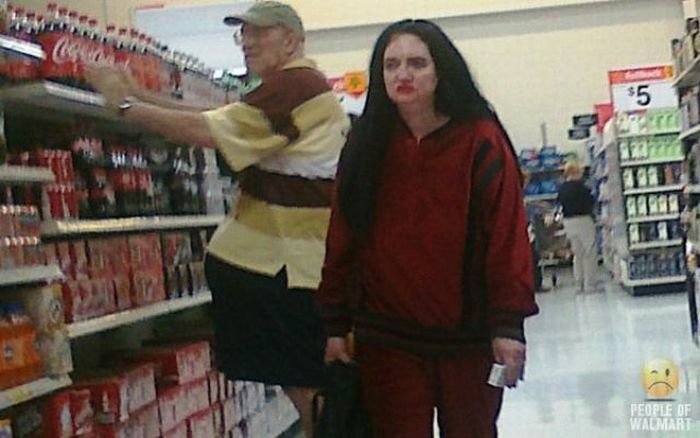 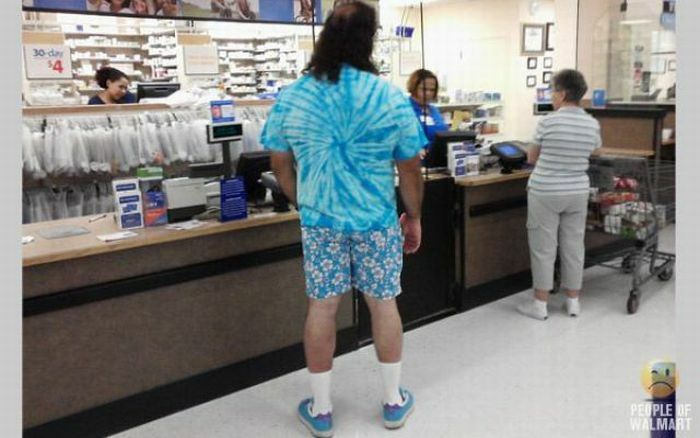 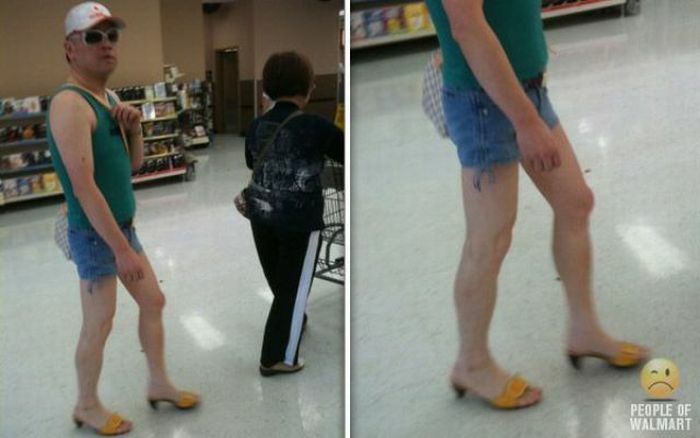 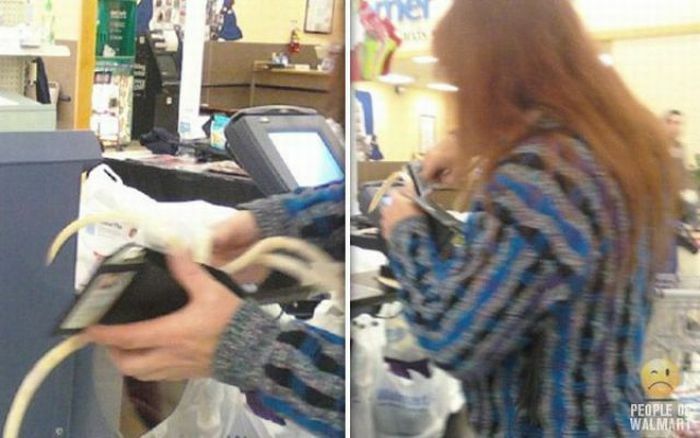 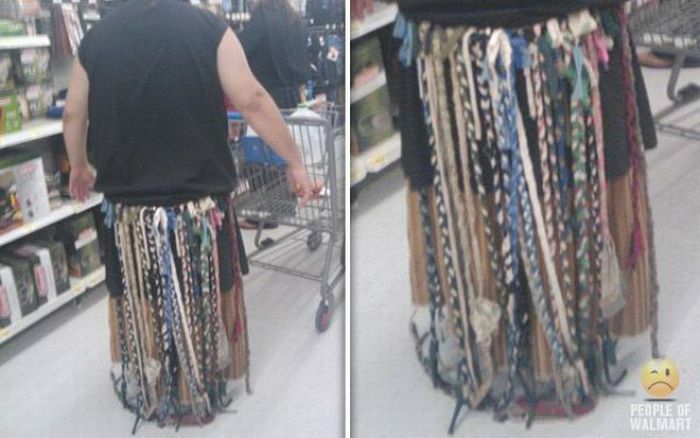 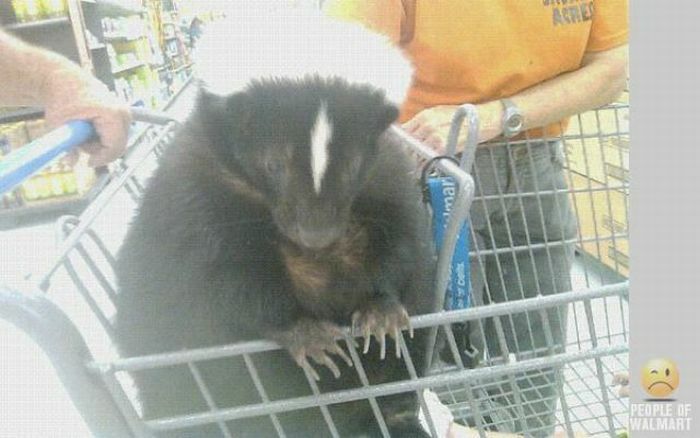 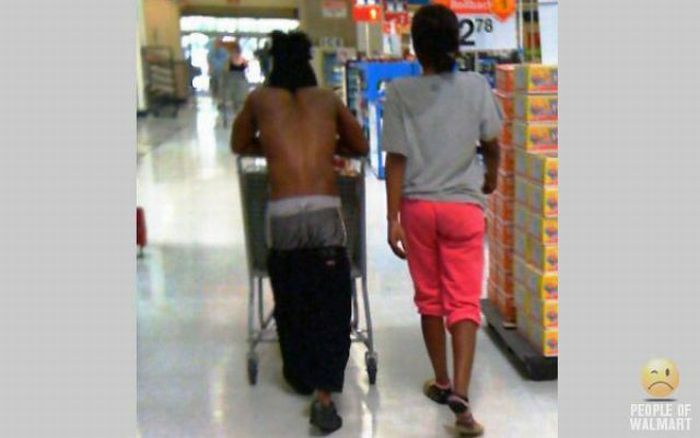 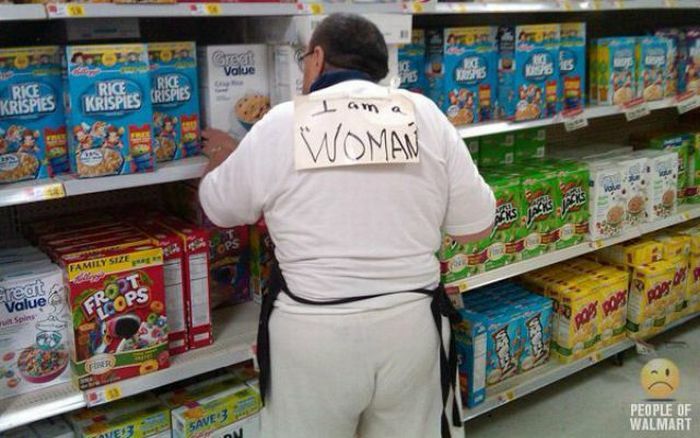 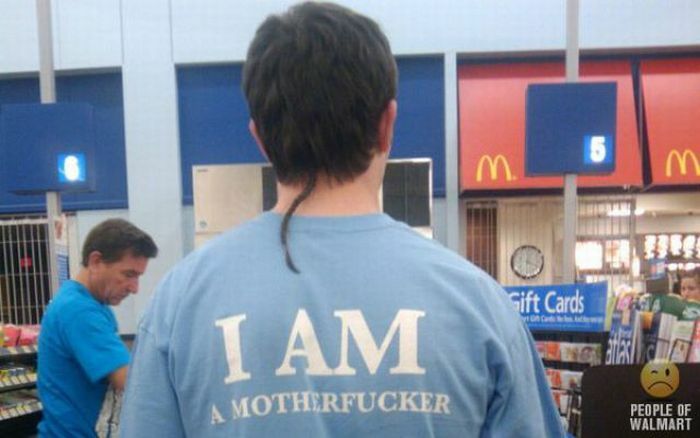 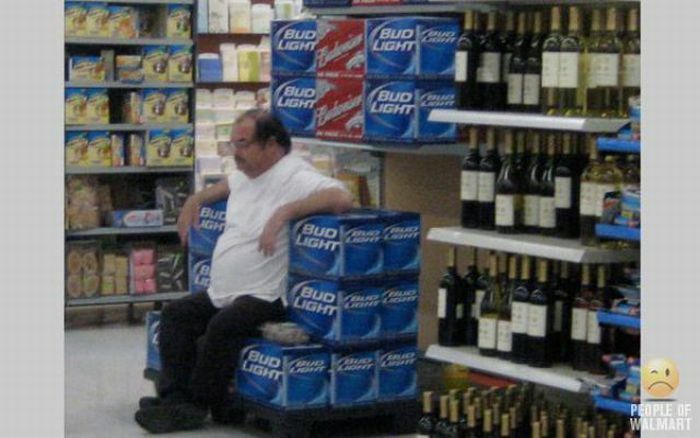 New part of photos of funny and strange people in Wal-Mart. 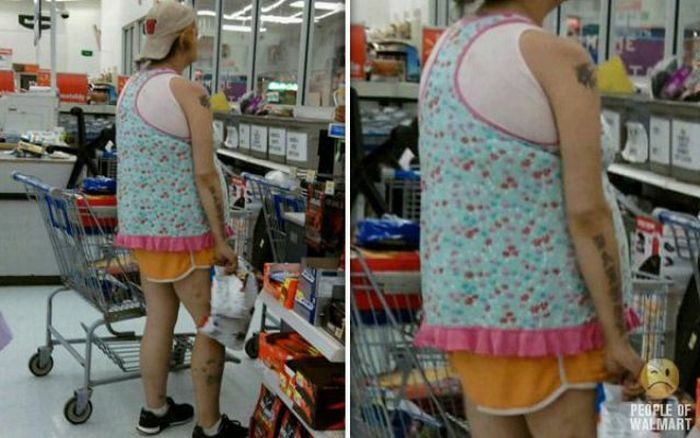 I am so lost for words. 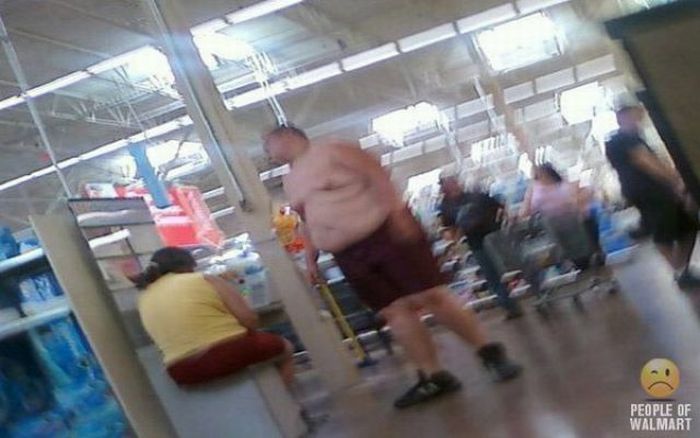 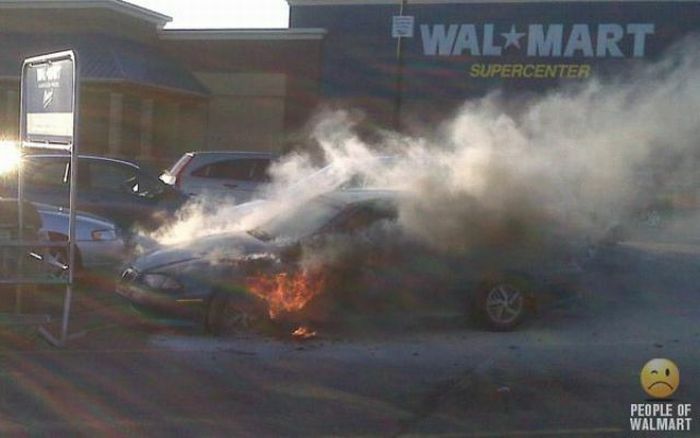 WAR ON FATTIES and FREAKS - Bomb all Walmarts!!! 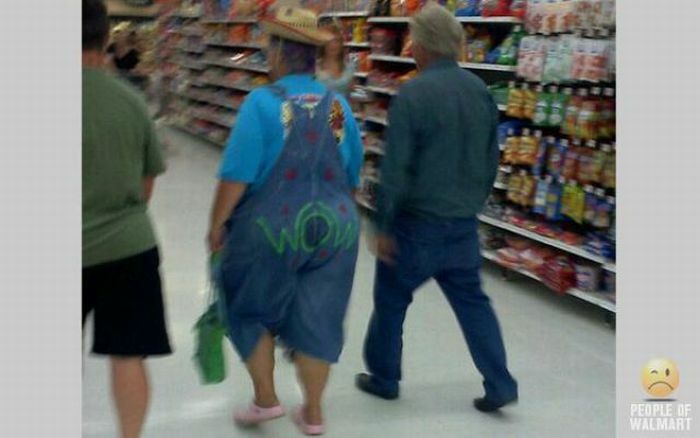 Wow, that is something else! 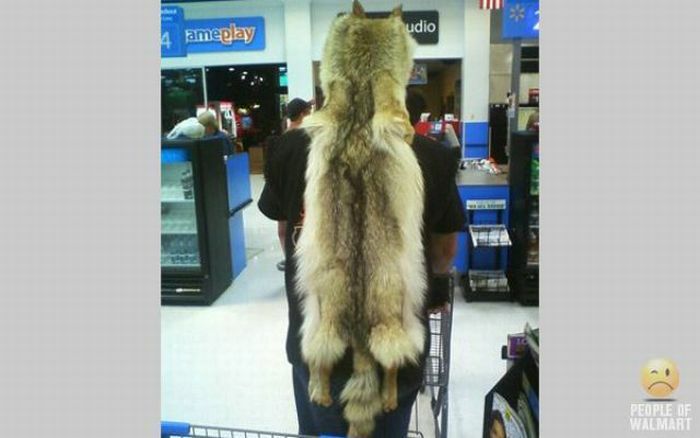 Funny and then some.Too bad the swede is so insecure he gotta slam the U.S. Maybe, just maybe these aren't all in the U.S. 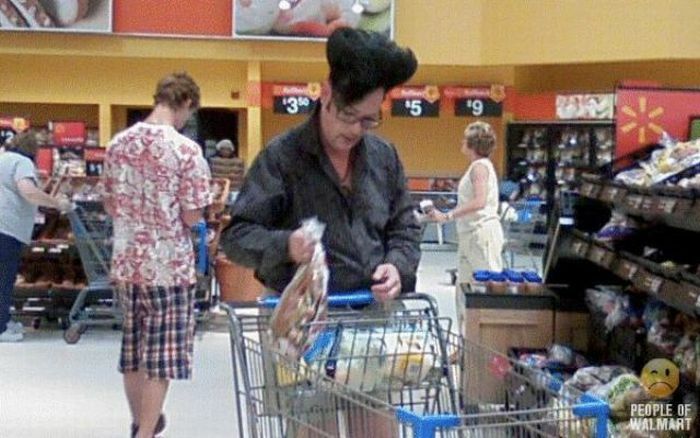 It really doesn't matter, there are "odd" people worldwide. 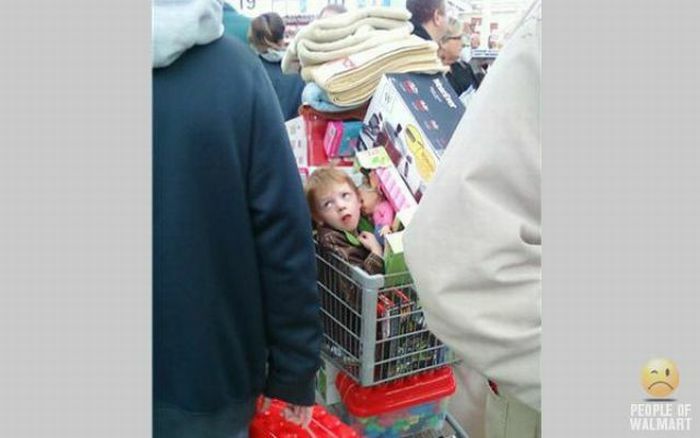 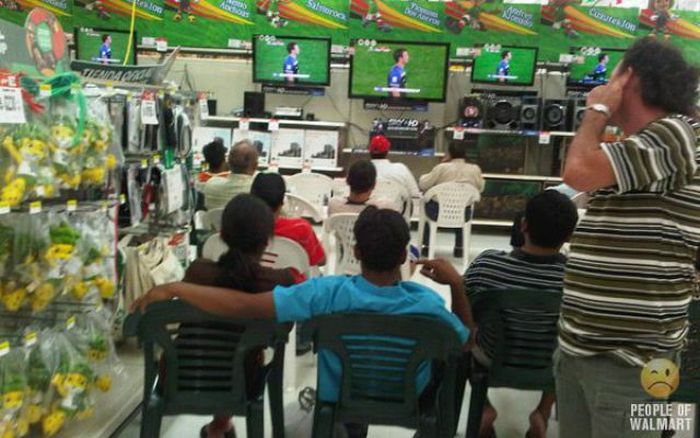 Is all the customer of Wal mark are like that ? 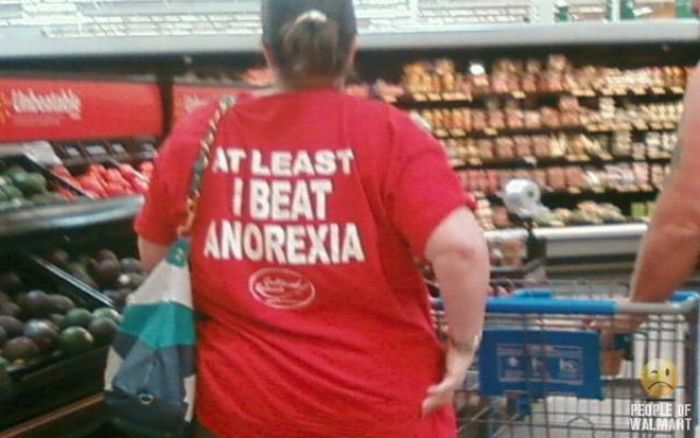 Is it a comptition ? 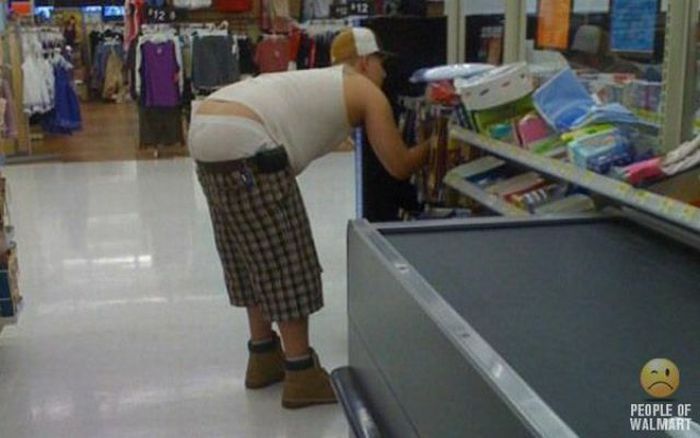 How people can be dress like that ? 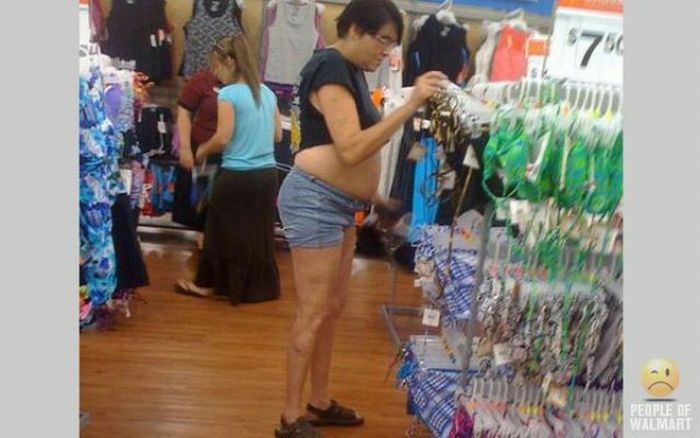 Seriously !!? 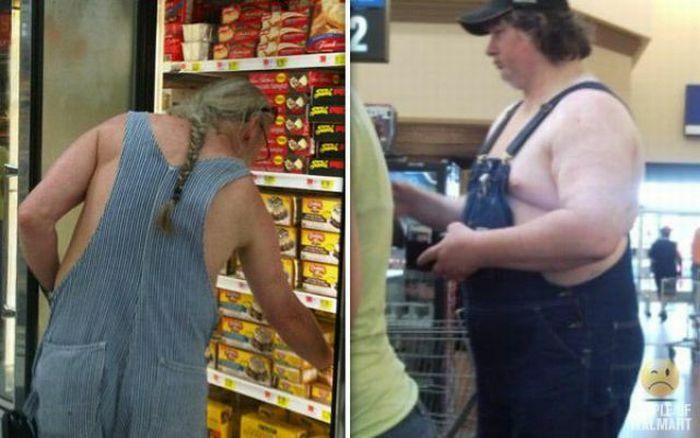 Or all the american are like that.... ?